SSL is presenting the “Should You Make Your Satellite Serviceable” session on Monday at 2:30 p.m. during SATELLITE 2017 in Washington D.C. 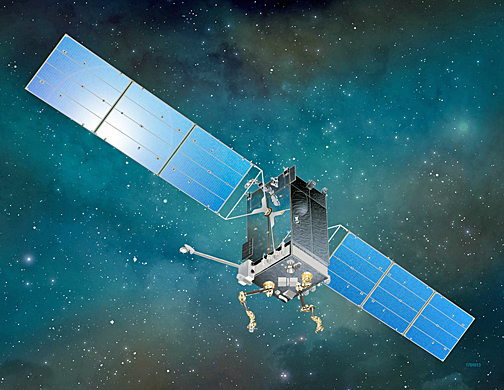 Artistic rendition of DARPA’s Robotic Servicing of Geosynchronous Satellites (RSGS) spacecraft. The company is working with NASA and DARPA to advance on orbit servicing capabilities. Attendees will hear all about this latest project for SSL that is their entry into the emerging satellite industry market for satellite servicing and will also be able to ask questions. This infosession will be conducted in Room 201 at the Walter E. Washington Convention Center.